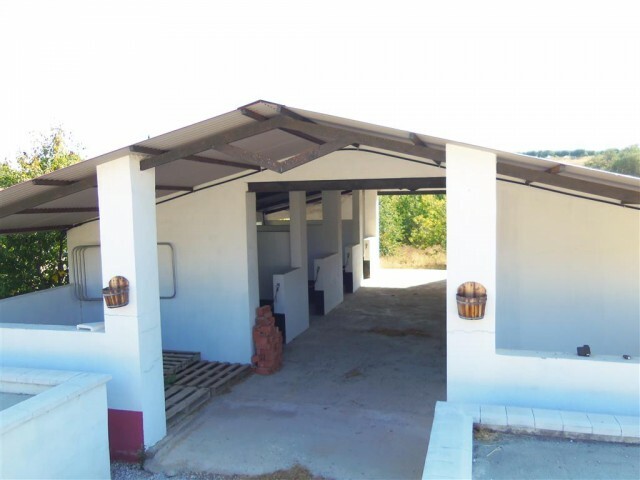 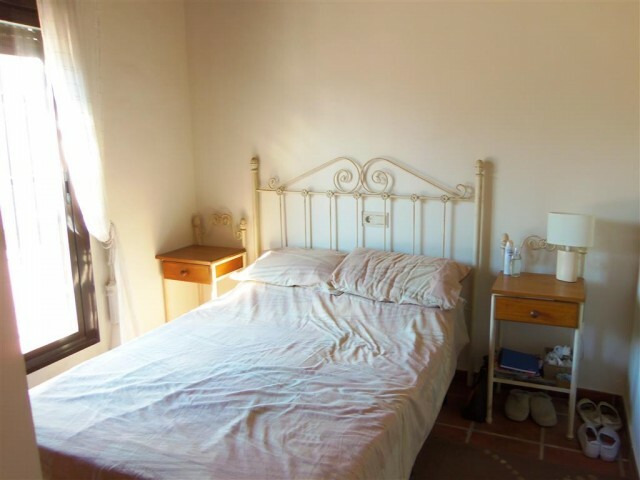 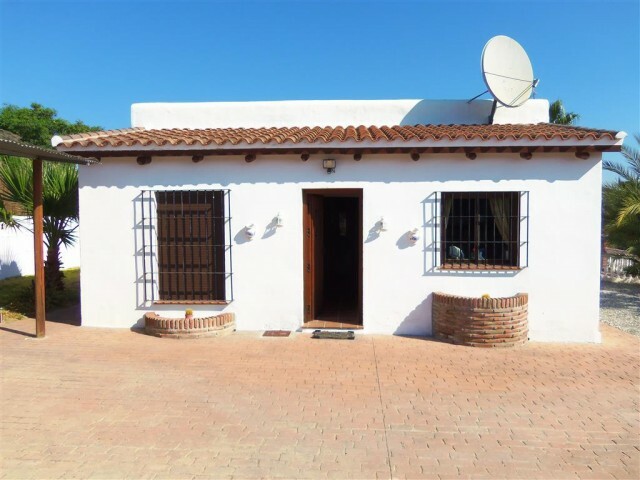 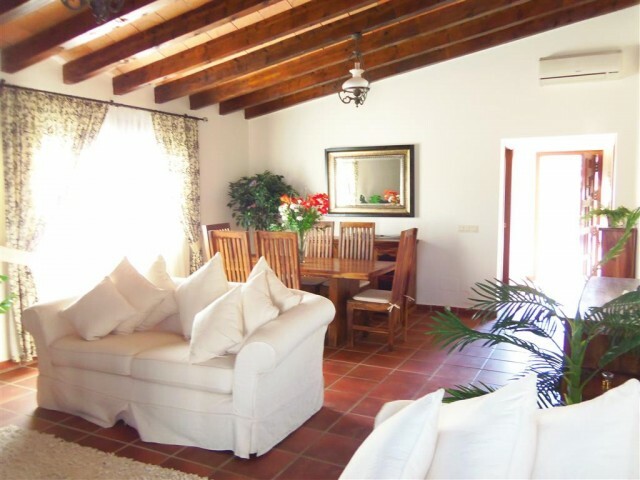 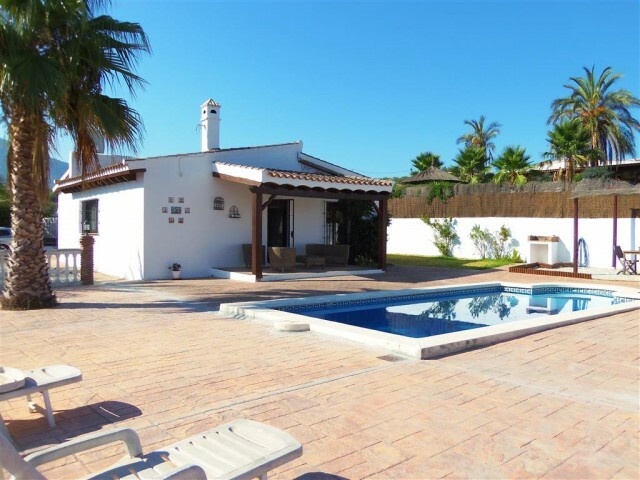 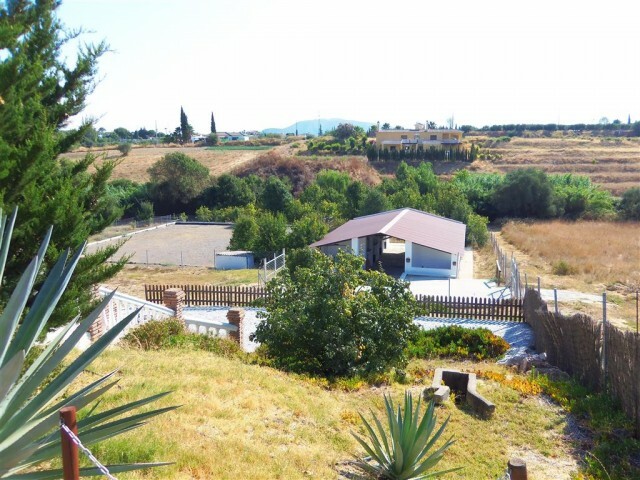 Equestrian Finca for sale in Alhaurín el Grande, Málaga, Spain A beautiful country property located only 10 minutes drive from Alhaurín el Grande and 30 minutes from the airport. 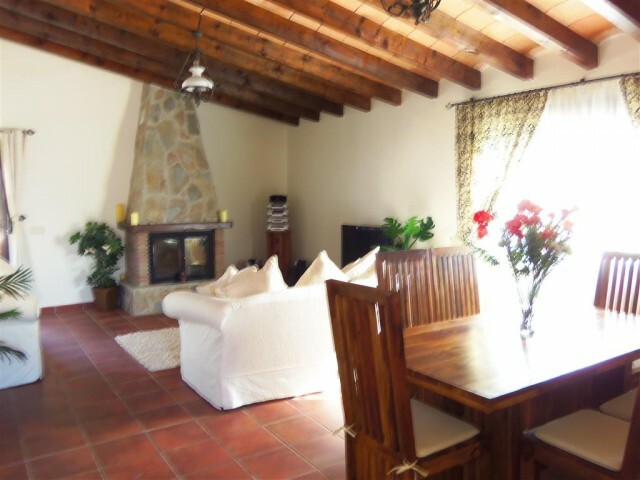 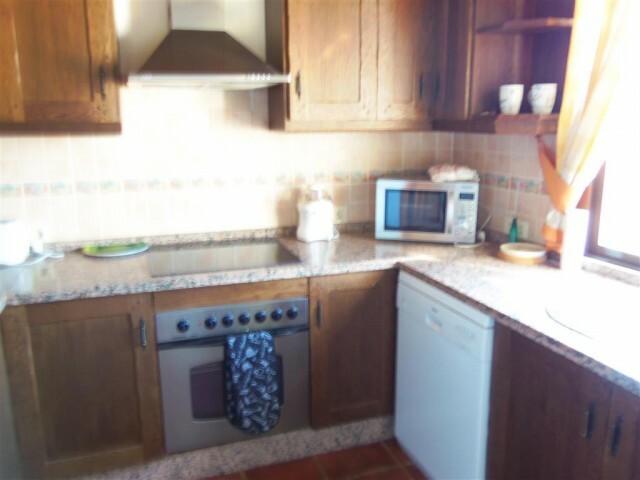 The main house has 2 bedrooms, 2 bathrooms, fitted kitchen and a spacious living-dining room with fireplace. 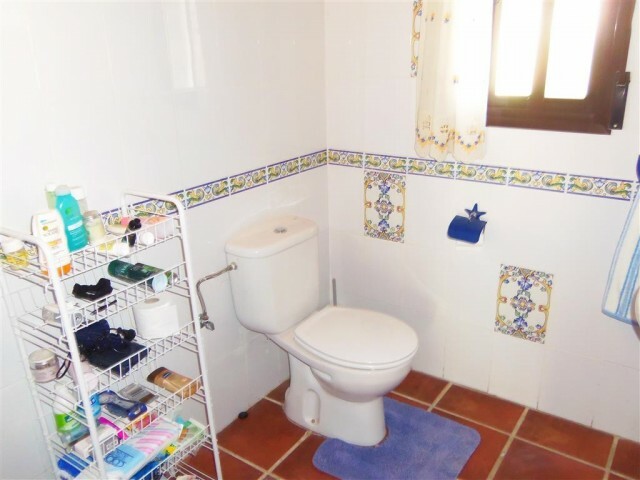 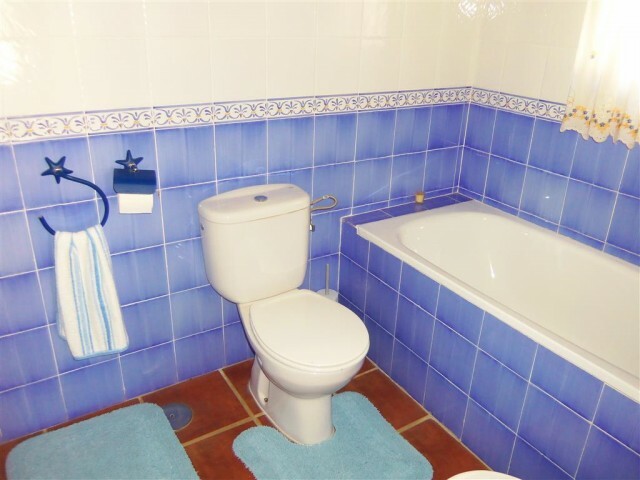 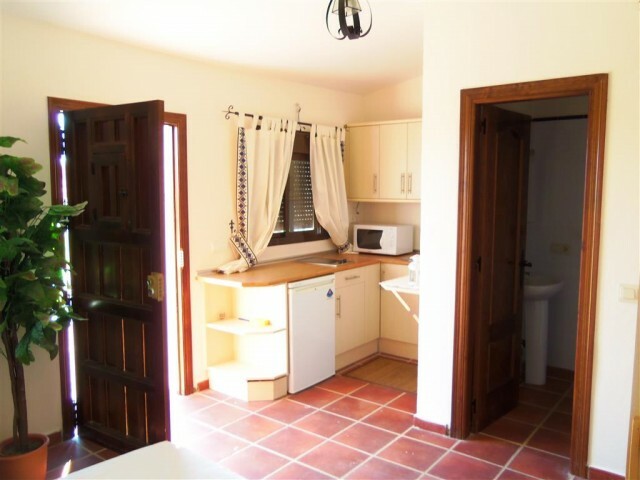 The property has a separate guest house with kitchenette and a bathroom as well as a storeroom. 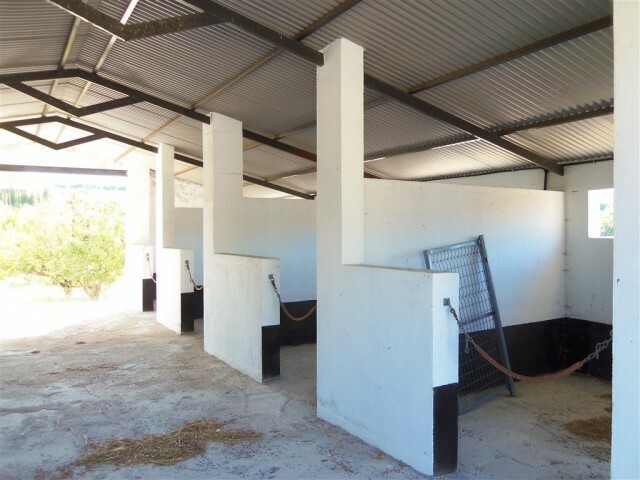 In addition there is a large stable block and ménage, which is an ideal location for keeping horses. 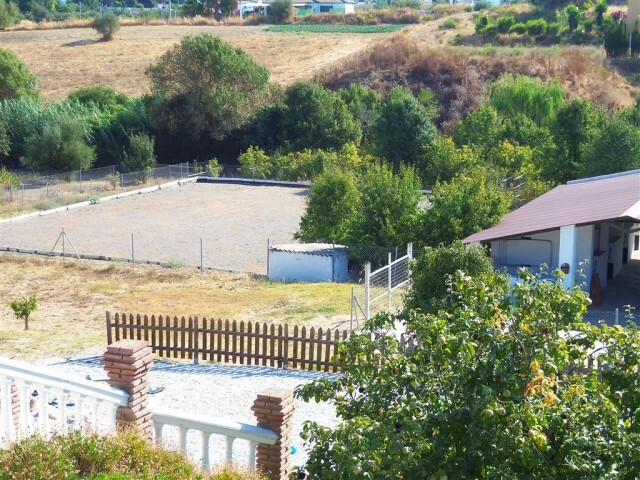 Finca, Countryside, Fitted Kitchen, Parking: Off road parking, Pool: Private, Garden: Private, Facing: West Views: Countryside, Mountains, Panoramic.